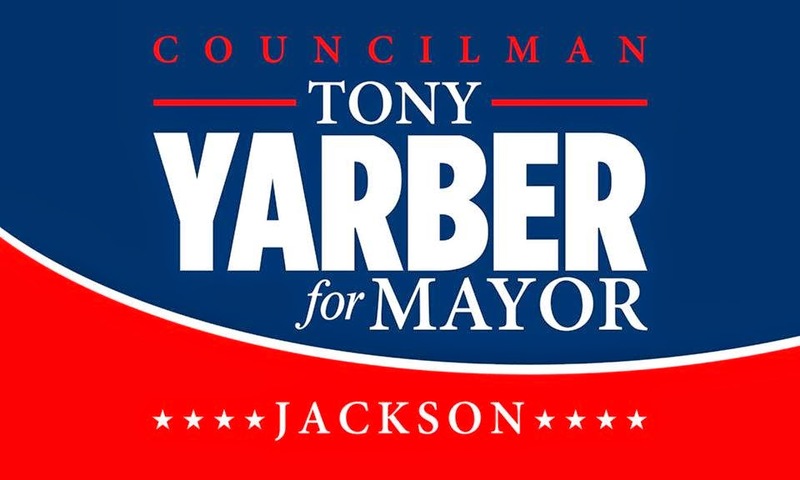 Tony Yarber defeated Chokwe Antar Lumumba in a runoff election to become Jackson's new mayor, Yarber, who could be sworn in as mayor as early as Wednesday, will finish the term of Mayor Chokwe Lumumba, who died Feb. 25. Election officials have to certify the results within three days. I, Nancy Lockhart, am honored to endorse Reverend Tony Yarber as mayor of Jackson, Mississippi. My connections to Jackson, Mississippi and the state as a whole evolved in late 2005, when Mrs. Evelyn Rasco requested my assistance to free her wrongfully incarcerated daughters. For ten grueling years, Mrs. Rasco fought a downhill battle without an attorney and very limited resources. I formed a global movement to free The Scott Sisters alongside Mrs. Rasco which resulted in supporters from around the United States and abroad. The fruits of our labor resulted in freedom for them on January 7, 2011. 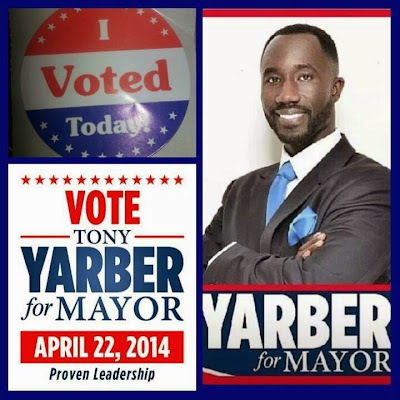 I would like to go on record as endorsing Tony Yarber for the office of mayor. Tony has worked effectively as a City Councilman, during which time he has brought excellent credentials, skills and abilities to his seat. Tony exemplifies honesty, fairness, and thoughtfulness. Beyond a shadow of a doubt, the people of Jackson, the state of Mississippi, and the entire nation, need his qualities to create a better balance.